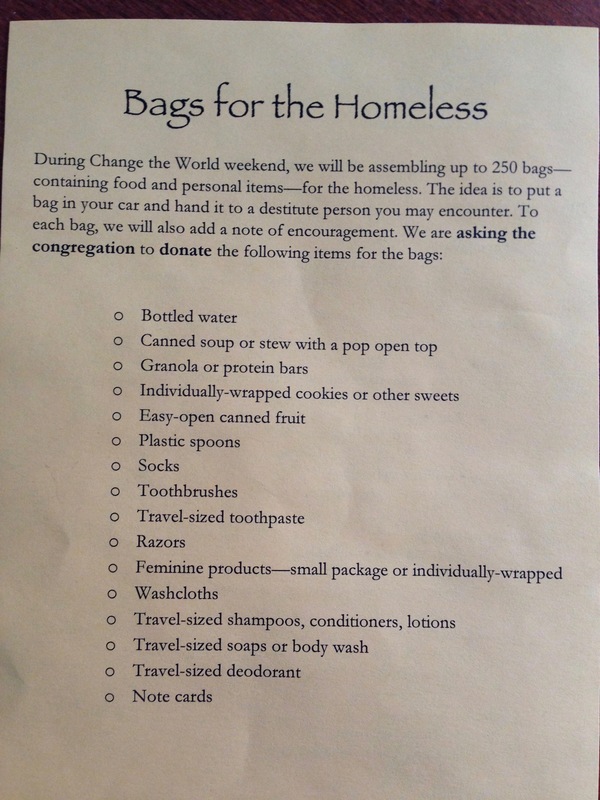 This Sunday is Make a Difference weekend! Let’s be the hands and feet of Jesus. One worship service at 9:30 a.m. Wear a St Paul t-shirt or white shirt. 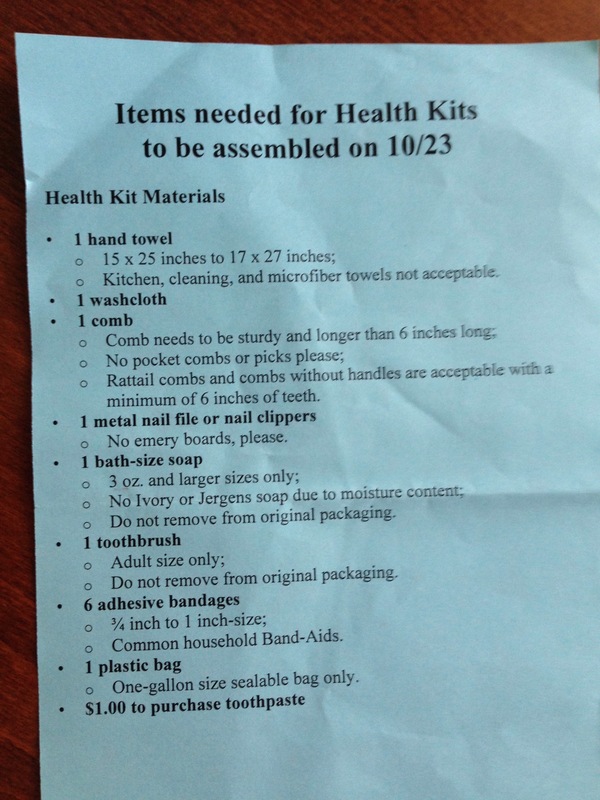 See lists of items needed for homeless bags and health kits.